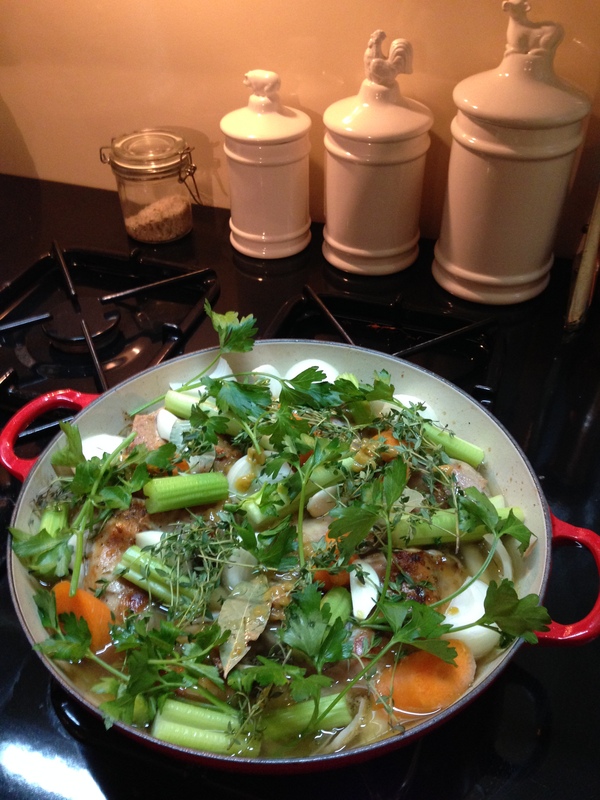 Braised Rabbit By Elfie’s Oma! My Grandmother made the most delicious braised rabbit I have ever eaten. It was a dish that was served on special occasions instead of roast beef or ham. We all loved the subtle taste of the lean meat with the savory gravy that Oma created out of the aromatic vegetables she added to the pot. When I had a child of my own, my mother would often re-create the dish for us. We didn’t tell my son that we were having Rabbit because you know how kids react to new foods. One Sunday we were at the table and mom brought out the big platter with the 2 braised rabbits on it. My sweet little son, remarked, “Wow, Grandma that chicken sure does have a lot of legs”! We all laughed and he ate three pieces before declaring this was the best chicken he’d ever eaten. Sorry Justin! Most supermarkets don’t sell Rabbit all the time, so today when we were out picking up a few things I got very excited to discover the find! Harry doesn’t always understand my outbursts of sheer joy in the grocery store. I think I embarrassed him when I yelled out, “Oh look they have Rabbit”! To me it was a real score. 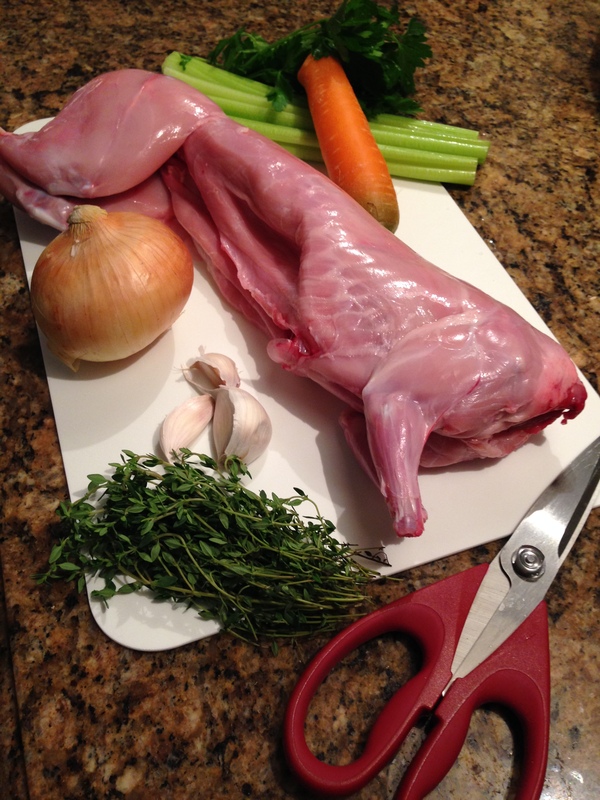 Rabbit is a low fat meat and sustainable to produce. Everyone should try it. 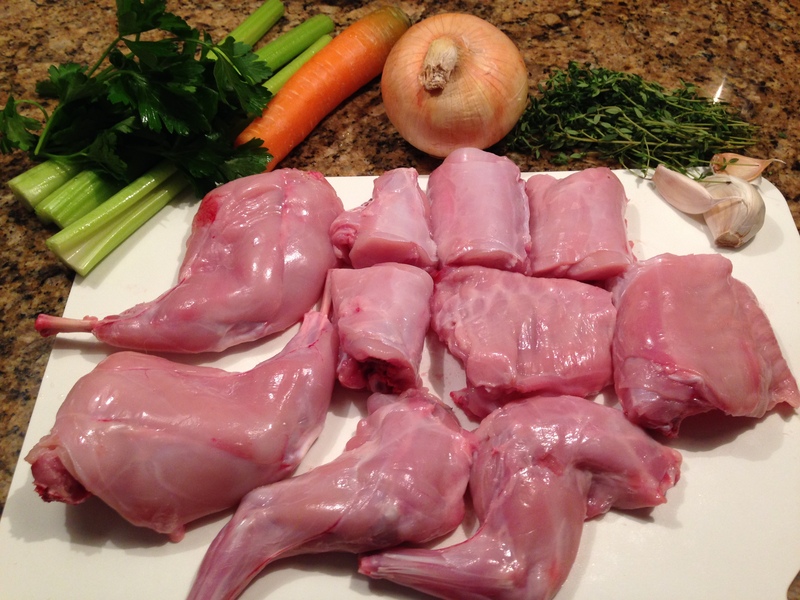 If you have the good fortune of finding a fresh Rabbit (frozen tastes very different) grab it and give this a try. You may just discover a new favorite food. Cut the rabbit up into pieces. You may need a cleaver to cut through the bones. Remove the legs first, then section the meat from tail to shoulder in 3 inch wide pieces. Season with the salt and pepper. Add the oil to a heavy pan and brown the pieces of meat. Once the meat is golden brown tumble the vegetable pieces over the meat and add the herbs. Dissolve the stock package in the water and pour it over the pan contents. Now braise the rabbit for up to two hours at 300F in the oven. The meat must be tender to a fork in order to be fully cooked. Thicken the broth with flour and water. 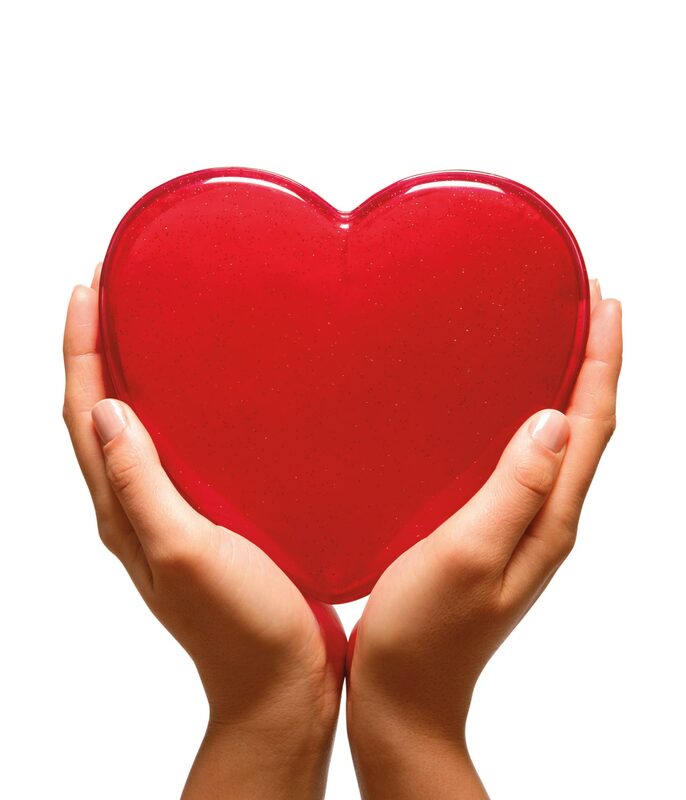 (2 Tbsp flour to 1/4 cup cold water). Mix the flour and water on a jar fitted with a tight lid and shake to create a smooth slurry. Stir into the broth over medium high heat and cook until the broth turns to a gravy. We love to serve the Braised Rabbit with homemade Gnoochi. Michael Chiarello has an excellent recipe that we use for the Potato Gnocchi It’s a bit of work to make Gnocchi but the end result is light-as-air pillows to hold the gravy from the Braised Rabbit. We hope that Oma’s recipe is a hit with your family! 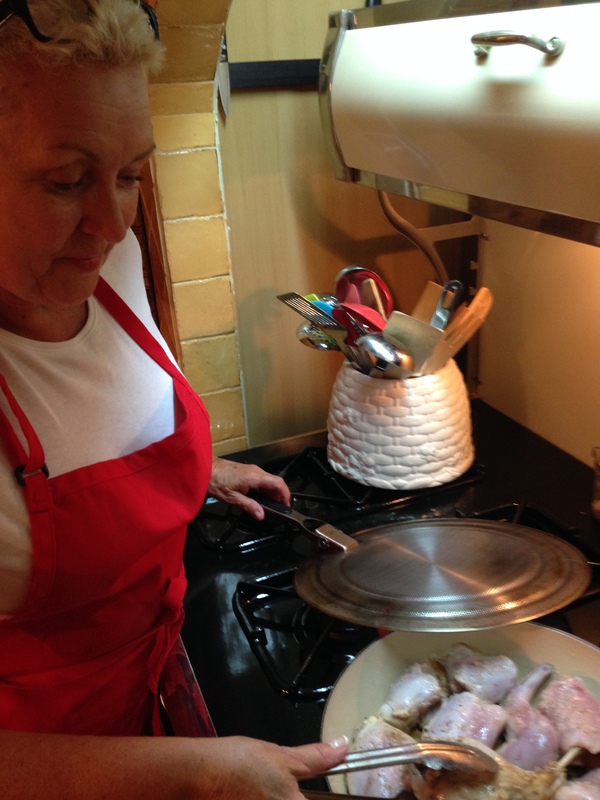 We have to go now and indulge in the memories and flavors of this family heritage dish. 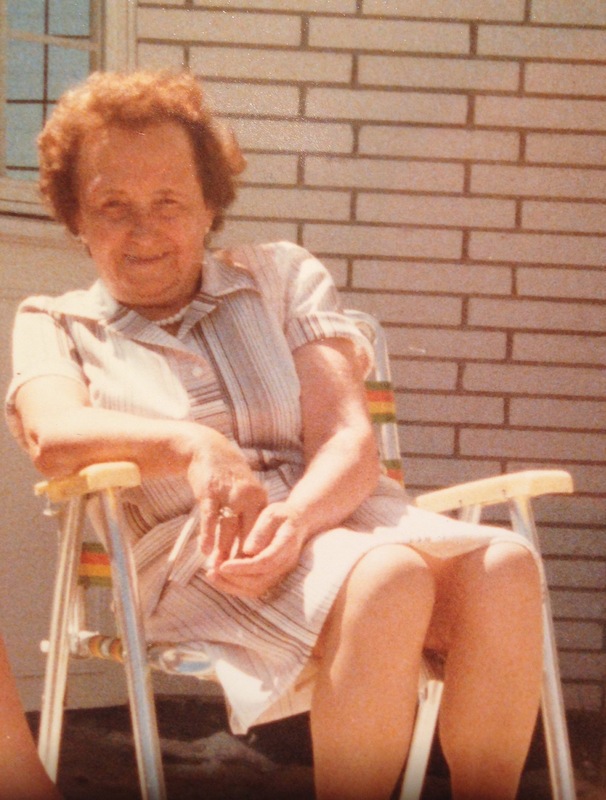 We love you and miss you Oma! Katharina Kramer is Elfie’s Grandmother.